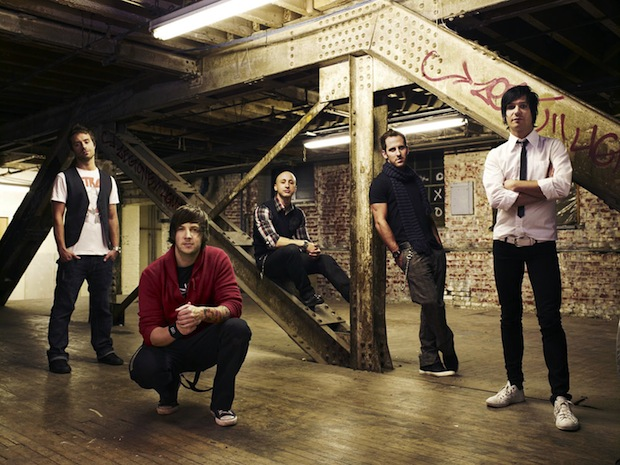 Simple Plan have revealed they will be releasing their next album on June 21. An official title for the album has not been announced. Check out the band's announcement video below and leave us a comment with your thoughts!